Swedish Massage is the most common and best known type of massage. One of the primary goals of the Swedish massage technique is to relax the entire body. This is accomplished by rubbing the muscles with long gliding strokes in the direction of blood returning to the heart. But Swedish massage therapy goes beyond relaxation. Swedish massage is exceptionally beneficial for increasing the level of oxygen in the blood, decreasing muscle toxins, improving circulation and flexibility while easing tension. Deep Tissue Massage, is a deeper more intense massage therapy, similar to Swedish massage. This technique uses slow, deep guided strokes and firm pressure designed to relieve severe tension and reach below the superficial muscles.The focus is on the deepest layers of muscle tissue, tendons and fascia (the protective layer surrounding muscles, bones and joints). Deep Tissue Massage is often recommended for individuals who experience consistent pain and soreness in both large and small muscle groups. Hot Stone Massage is a form of massage therapy that follows the same principles of Swedish Massage with the addition of heated stones, which helps lead to deep relaxation. Hot stone massage therapy melts away tension, eases muscle stiffness and increases circulation and metabolism. Adding heat to specific areas on the body enhances the feelings of relaxation and peace.The hot stones have a sedative effect that can relieve chronic pain, reduce stress and promote deep relaxation. Recommended in particular for individuals suffering from fibromyalgia, arthritis or other chronic pain. The penetrating effects of the heated stones allows the massage to be delivered without excessive pressure. The hot stones also expand blood vessels, which encourages blood flow throughout the body. Prenatal Massage is a nurturing massage that focuses on the special needs of mothers-to-be during pregnancy. Massage therapy during pregnancy is a wonderful complementary choice for prenatal care. It is a healthy way to reduce stress and promote overall wellness. Massage relieves many of the normal discomforts experienced during pregnancy, such as backaches, stiff neck, leg cramps, headaches and edema (or swelling). Positioning, pillows and cushions are used to enhance support, decrease pressure and increase relaxation for both body and mind. Mother and baby share in the benefits as stress and tension melt away, leaving you feeling balanced and energized. Relief of stress on feet, ankles, low back and neck, as well as reducing swelling, are all benefits of a Prenatal Massage. At Hand and Stone, prenatal massage is only performed after the first trimester. It is advised that you consult with your doctor to see if prenatal massage is right for you. Spinal Reflex Therapy (SRT) is a mild soft tissue pressure based procedure specifically designed to reduce muscle spasm, decompress spinal vertebrae and nerves, reduce spinal and extremity joint tracking errors, and profoundly reduce chronic pain and anxiety. SRT effectively disengages the sympathetic dominant nervous system and restores a healthy balance between the sympathetic and parasympathetic background regulatory systems of the body leaving you relaxed, calm, centered, flexible, and agile. SRT is the fastest assessment and treatment system in the world and takes the pain and physical labor out of deep tissue therapy. We’re here to ensure our clients are satisfied with every aspect of our service, and we ensure consistent results. Leading edge technology allows us to break away from a crowded field of competitors. We believe our clients deserve nothing less than top-of-the-line equipment and proven techniques, offered in a clean, comfortable and relaxing setting. 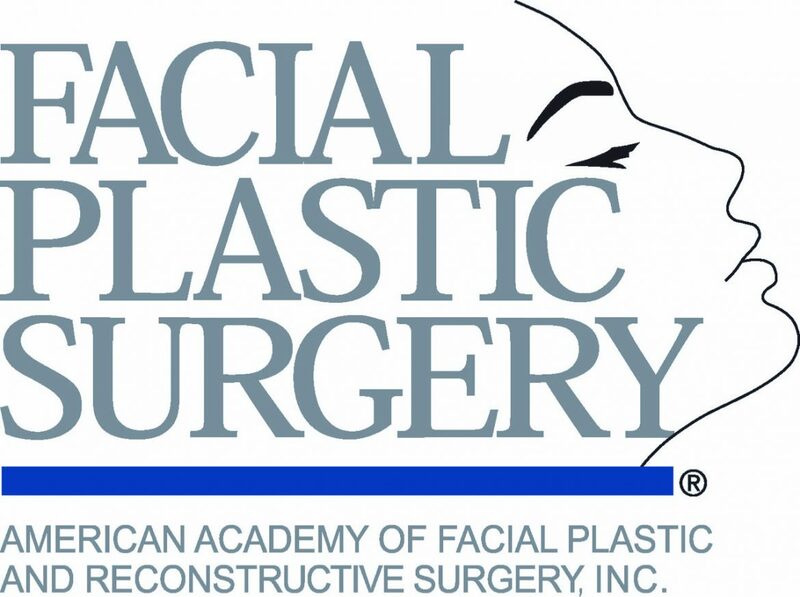 MCLEAN MED SPA offers a complimentary consultation to allow you the opportunity to tour our facility, meet with a consultant and determine a customized treatment plan that fits all your needs. Our goal is to become your most valuable resource and provider in Northern Virginia. Our services are offered in a serene environment and tailored to your needs. We’ve been voted best medical spa in Northern Virginia; because we listen to your concerns and offer customized, non-and minimally invasive solutions. Subscribe here for newsletter to stay up to dated with us.